Can I expect to see Blend available on ARM based devices? 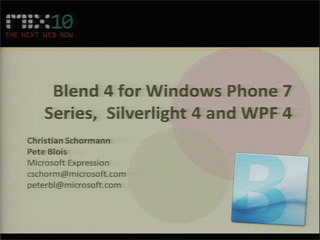 So, I assume now with Blend you technically don't need Visual Studio as you can build a site within and if so, will this be available for WP7 Developers? 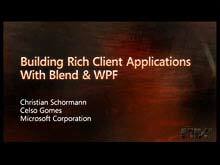 we have no plans to make Blend available running on ARM devices. Blend for HTML does not contain for example debugging and deployment features, so that you will want to use VS for these tasks. Blend for HTML is built for designing Metro-style apps. We do have a version of Blend for Windows Phone 7 development too (the WP7 APIs are based on SIlverlight), which is available for free in the Windows Phone Developer Tools package. 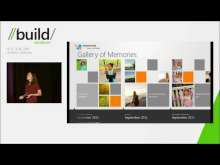 When can we expect Blend to be updated to support Xaml projects? This entire platform is useless to me until that happens, which is a bummer because I was super excited for it. 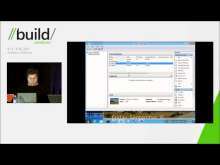 Chefgon, have you tried the XAML designer integrated into VS11? 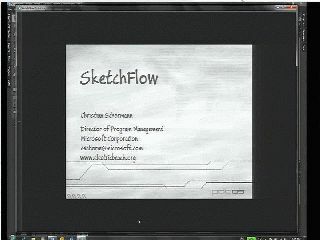 It's based on Blend technologies. 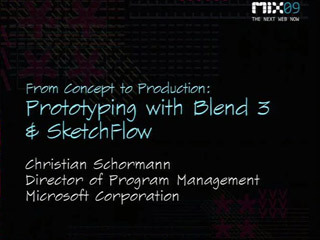 This was an excellent presentation and demo of how to do visual authoring in Expression Blend covering the UI, CSS, HTML5 and much, much more. Lots of gems in this. Will have to watch again. Thanks Christian! Really helpful presentation! 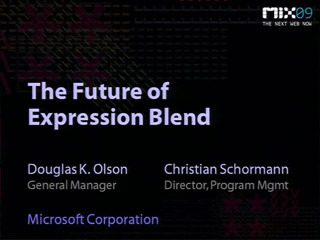 I installed the Dev preview on my laptop and was pretty clueless about how to get started with Expression Blend...but this got me started. Thanks! The cynic in me thinks it's intentional that Blend 5 Preview doesn't support XAML. 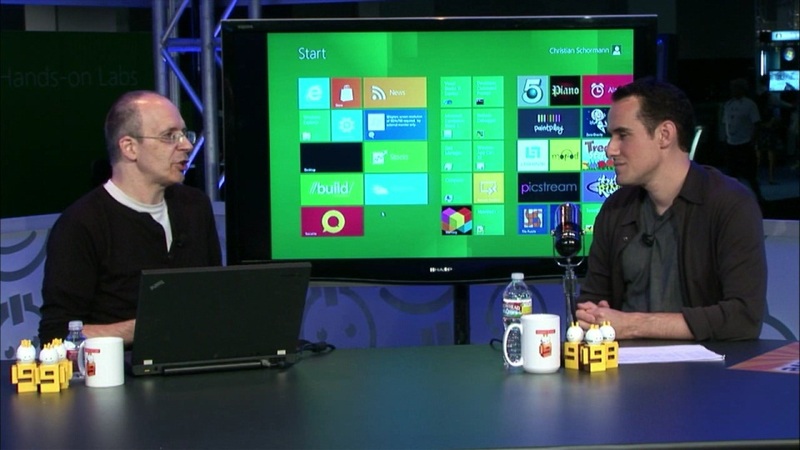 Is Microsoft trying to steer the developers by intentionally withholding XAML support?